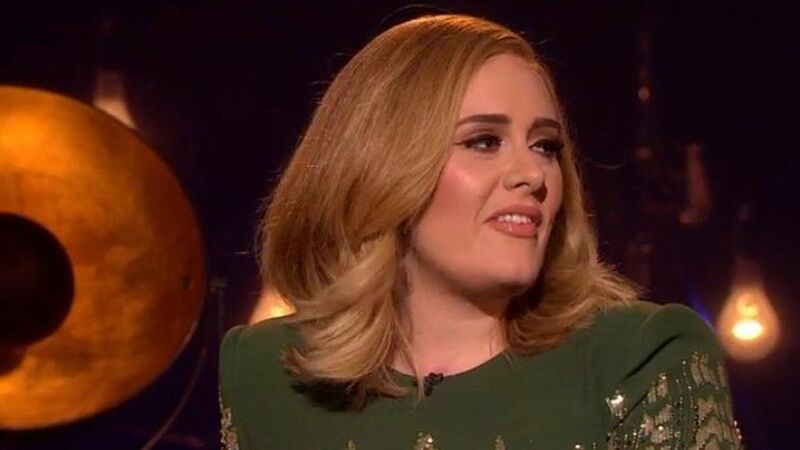 Adele says she's not allowed to send her own tweets any more after "drunk tweeting" a few years ago. The singer says her posts now go through two sets of people and are signed off before being posted but she says she still writes them. The 27-year-old was answering a question from the audience in her pre-recorded BBC interview and performance. 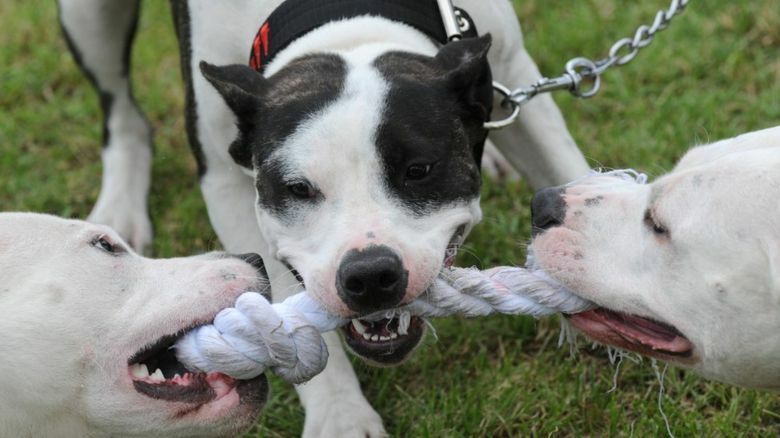 Adele said the rule was brought in after she nearly landed herself in trouble "quite a few times". The star now has almost 24 million Twitter followers. As part of her programme, Adele At The BBC, she was given the chance to tackle rumours that people have heard about her over the past few years. One audience member asked her if it was true that she wasn't allowed access to her own Twitter account. Adele replied with a laugh: "This is true. Yeah. "I mean I'm not a drinker any more, but when Twitter first came out I was, like, drunk tweeting, and nearly put my foot in it quite a few times. "So my management decided that you have to go through two people and then it has to be signed off by someone, but they're all my tweets. "No-one writes my tweets. They just post them for me. So, yeah, that's very, very true." 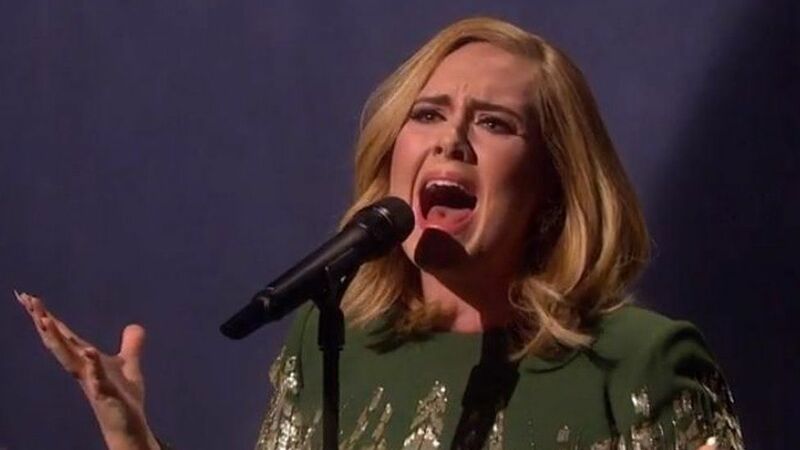 The clip was released ahead of the one-off, hour-long BBC One special on 20 November, in which Adele performs classic tracks as well as songs from her new album 25, and talks about her life and career. It'll be her first television performance since she performed Skyfall at the Oscars in February 2013, where she won best original song for the theme tune to the James Bond film. 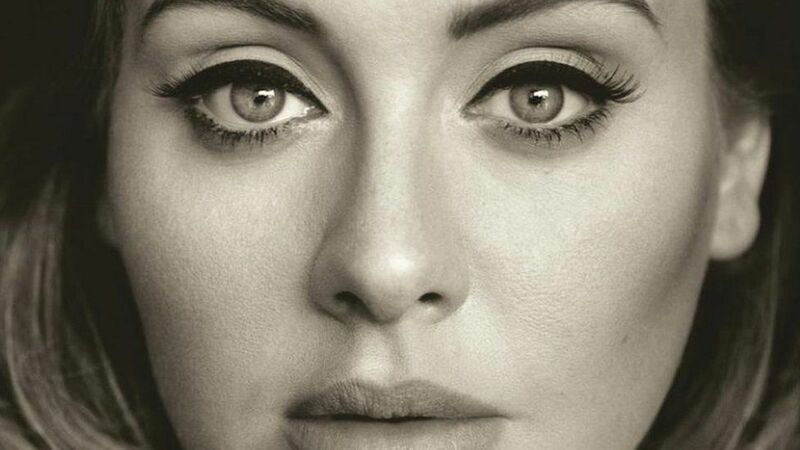 Adele said: "I can't wait for the show. The BBC has been wonderful to me over the years and Graham and I get on great so it's going to be a laugh." Norton said: "This is the music event of the year and I'm thrilled to be part of bringing it to BBC One. "This opportunity to spend an hour with Adele, her music and her stories is a truly rare treat. "If I wasn't hosting this special I'd be sat at home watching it." 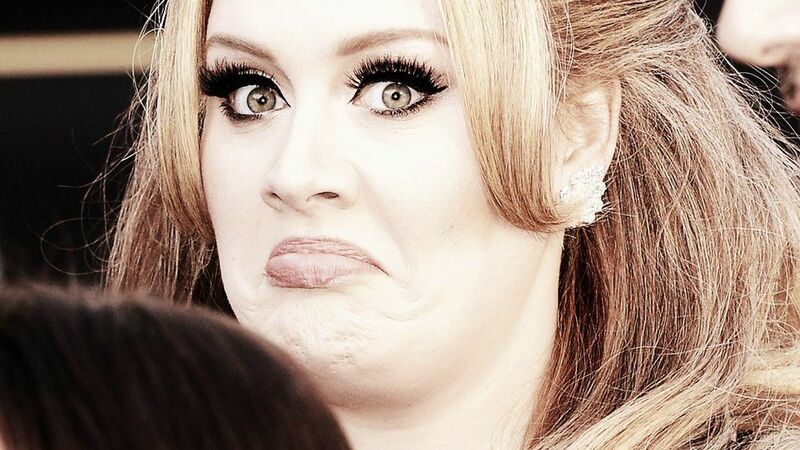 25 is Adele's third album. 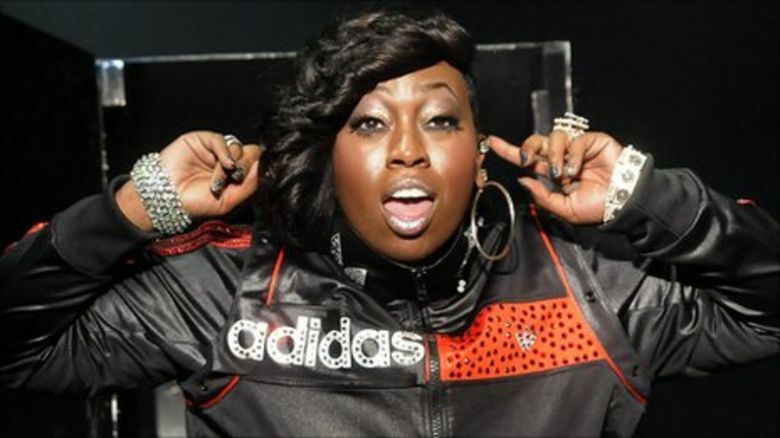 Her previous ones, 19 and 21, sold more than 30 million globally. 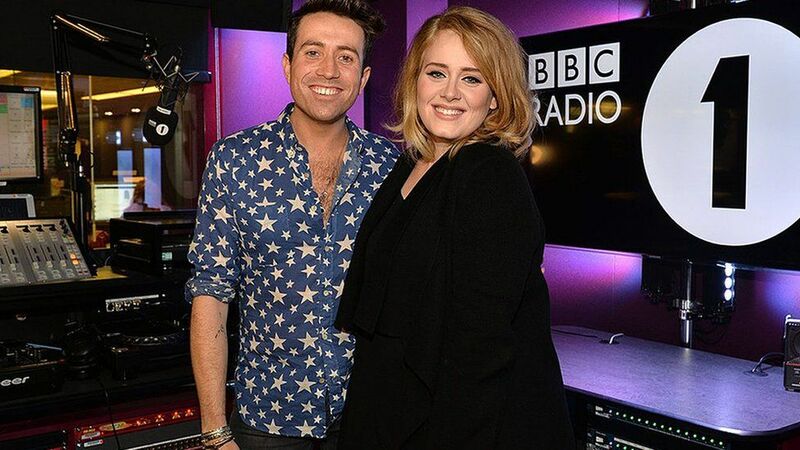 Adele At The BBC will be broadcast on BBC One on Friday November 20 at 8.30pm.